Did you know that Jeff Bezos’ net worth is around $168 billion? And did you know that he earned half of it over the course of last year? This time last year, Bloomberg Billionaire Index estimated Bezos’ worth at around $84 billion. In 2018, Bezos’ net worth was growing at a jaw-dropping rate of $260 million per day! It is tied to Amazon’s stock performance. Bezos was so confident in Amazon that he kept a lot of the shares, even through the roughest market conditions. The fact that Amazon is the world’s second company to hit $1 trillion in market cap is the only proof you need. There are many reasons behind this. Amazon is an e-commerce giant that has successfully diversified into profitable growth areas like cloud computing and streaming services. Its share prices keep going up, and Bezos could be worth $200 billion by the end of the year, according to some estimates. Having this in mind, it’s safe to say that Amazon is taking the entire business world by storm. And Bezos plans on only growing the company even further. It’s easy to understand why millions of people have decided to try and build their own fortune through Amazon. There are Amazon marketplaces throughout the world, including the recent Amazon Australia. Many of the sellers, the savvy ones, are on the way towards financial freedom. If not, it might be a good time to think about it. There are very few platforms, if any, that can give you the opportunities that Amazon can. 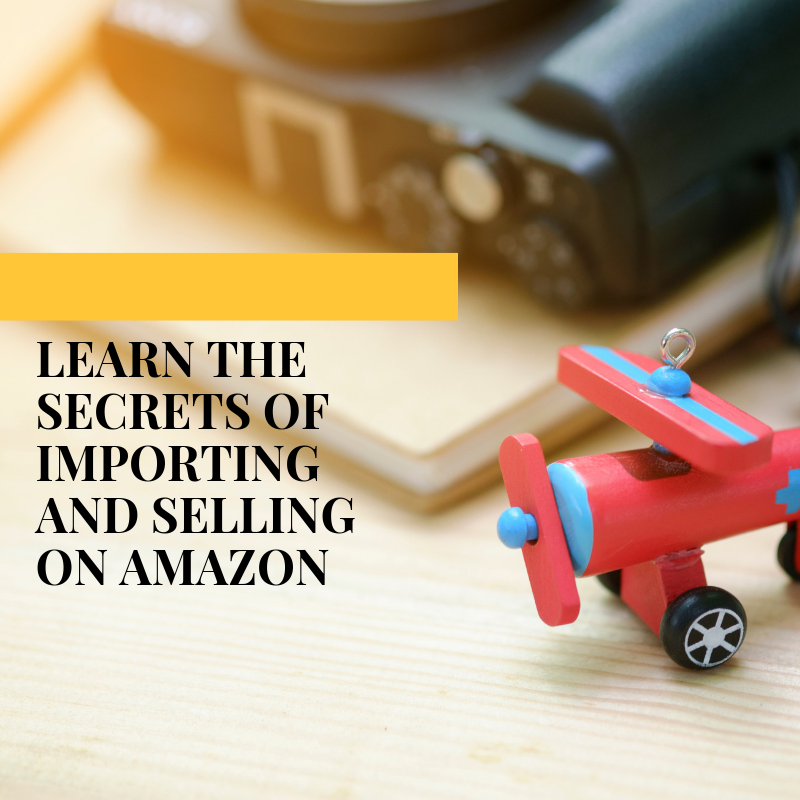 All it takes is just for you to learn the secrets of importing and selling on Amazon at healthy margins. We can help you do this. Our experts will provide all the information you need to build a profitable Amazon business. If you want to see what we can offer, feel free to join us on our FREE webinar.